singrider67 Great buyer to deal with! Punctual! Pleasant transaction! omobaba1971 Great seller to deal with! Prompt delivery! joohenglee82 I was very impressed with seller was self drive came to delivered the shirt that i ordered. Seller was very friendly and helpful with reply the enquired before the deal closed. 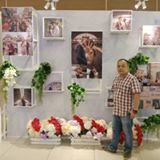 I will looking forward to deal with the nice and cool seller again. 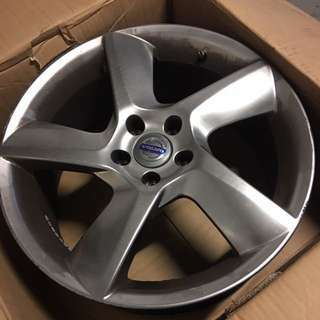 Item delivered as described. Pleasant transaction! Pleasant transaction! firefoxfirefly61 Great buyer to deal with! Pleasant transaction! 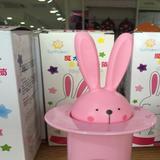 @fab03 is on Carousell - Follow to stay updated! 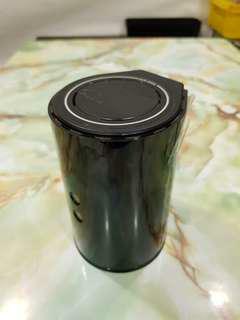 Selling a brand new sealed in box Nespresso reveal intense glasses. There's 2 glasses inside. 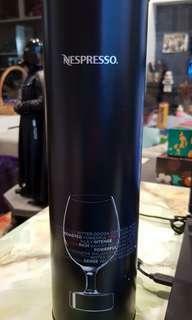 Bought but didn't have a chance to use as I have other espresso glasses. 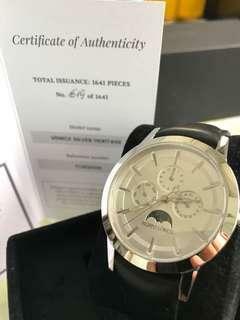 Filippo Loreti Venice Silver Heritage watch - price reduced! 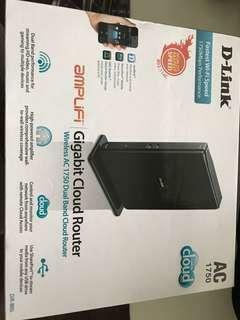 Selling a DIR 850L router. 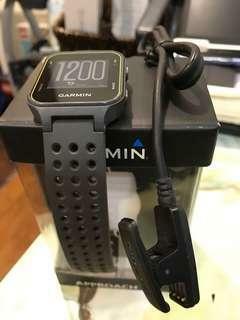 Good condition and selling due to upgrade to Google Wifi. Comes with power adapter as well. 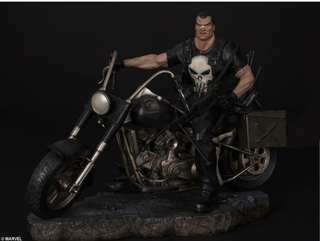 Selling a brand new XM Studios 1/4 scale Punisher. Contact me for more information. 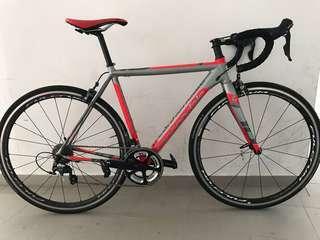 Selling a pair of Fulcrum Racing quattro that was on my previous bike. 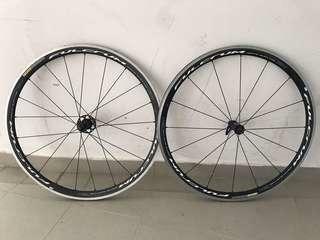 Lightweight alloy wheelset that will be a good upgrade! 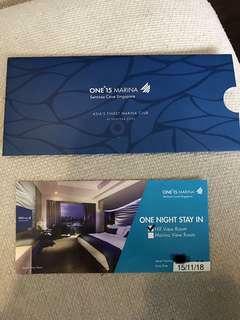 ONE’15 Marina Sentosa Cove hotel - price revised! 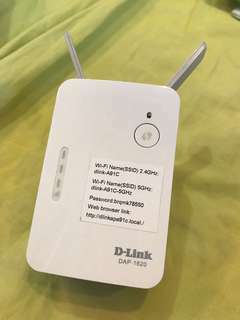 Selling a good condition D-Link wifi extender DAP-1620 as I’ve upgraded to Google wifi. Served me well for getting signal into my bedroom from my router in the living room. 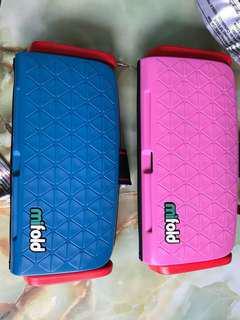 Selling 2 new Mifold. Bought a pink and blue for my kids but they do not like the seat and prefer the regular booster seat. Did not use it in the car yet. Have thrown away the box hence cheaper. Warranty card still available. Negotiable if taking both together. 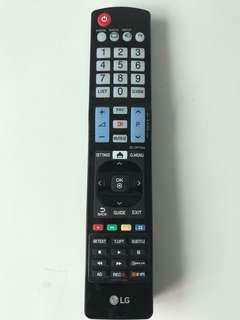 Selling a brand new LG remote control bought directly from LG service center at Alexandra. Bought as extra but have changed my TV to another brand. 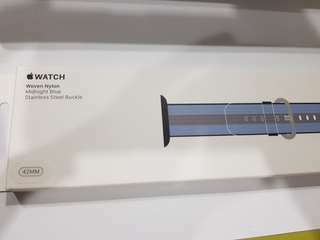 Woven nylon midnight blue strap for Apple Watch 42mm for sale. Strap was only tested and worn at home. Didn't like the style on my watch and hand. Basically new but with an open box. 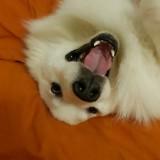 Can deal at mutually convenient location. 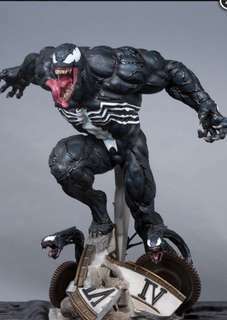 Selling a sealed condition XM Studios 1/4 scale Venom. Contact me for more information! 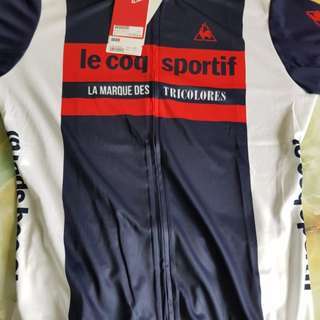 Selling a brand new jersey from le coq sportif. Size is O. Measurements are on the last pic. It's the wrong size for me hence selling. Item is authentic. Selling 2 other jerseys as well. Discount if buying all 3. Contact me for more details! 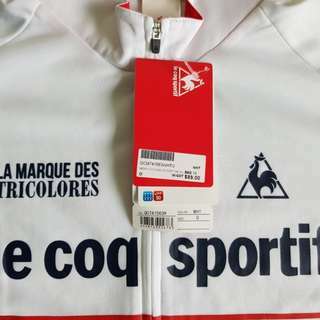 Selling a brand new jersey from le coq sportif. Size is O. Last picture shows the measurement. It's the wrong size for me hence selling. Item is authentic. Selling 2 other jerseys as well. Discount if buying all 3. Contact me for more details! 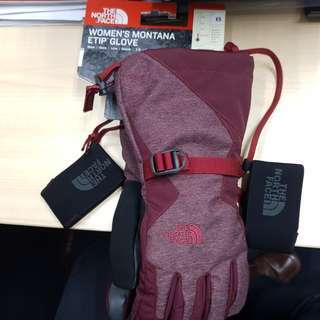 North Face Ladies Winter Gloves - price reduced! Selling a newly bought gloves as shown in the picture during the recent sale over the weekend. 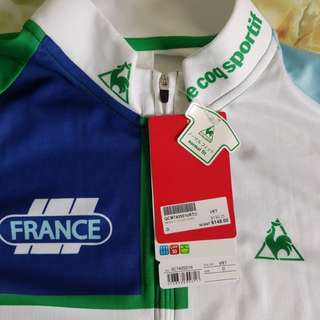 Wrong size hence selling. 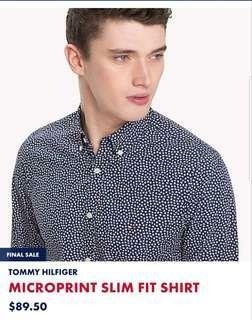 Size is XS Selling at price I bought which is already heavily discounted.